TOKYO (AP) — A Tokyo court rejected Thursday another appeal by lawyers of Nissan’s former chairman Carlos Ghosn to have him released on bail. 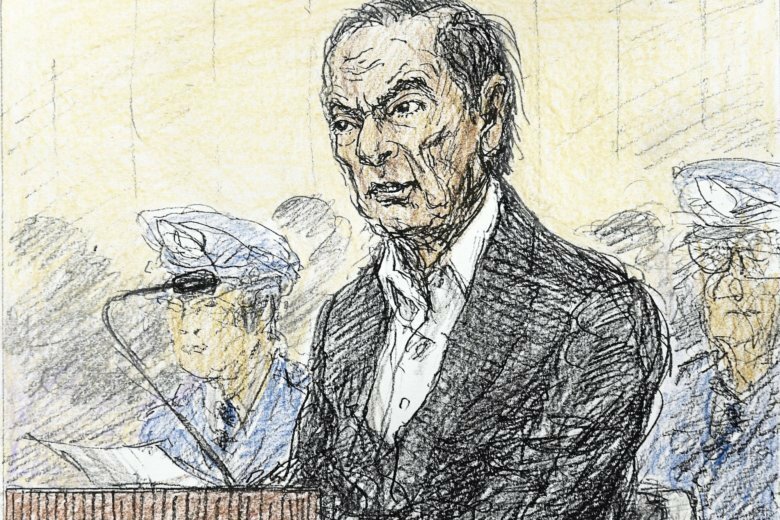 The lawyers had appealed a rejection by the Tokyo District Court two days earlier of their request that Ghosn, held at a Tokyo detention center since his arrest on Nov. 19, be granted bail. Ghosn, 64, has been charged with two alleged crimes — falsifying financial reports by allegedly underreporting his income over the past eight years, and with breach of trust for allegedly causing Nissan Motor Co. to shoulder his personal investment losses and make payments to a Saudi businessman who helped out. Ghosn has led Nissan for two decades. He asserted his innocence in court last week, his first public appearance since the arrest. France’s economy minister has asked Nissan’s alliance partner Renault SA to choose a successor to Ghosn. So far they only have named an acting chairman. Nissan dismissed him as chairman days after his arrest. Suspects and defendants in Japan can be detained for months before trial, and legal experts say bail requests for those who deny their allegations are less likely to be granted than for those who confess. Japanese prosecutors have a more than 99 percent conviction rate in criminal cases and suspects are generally not presumed innocent until proven guilty.